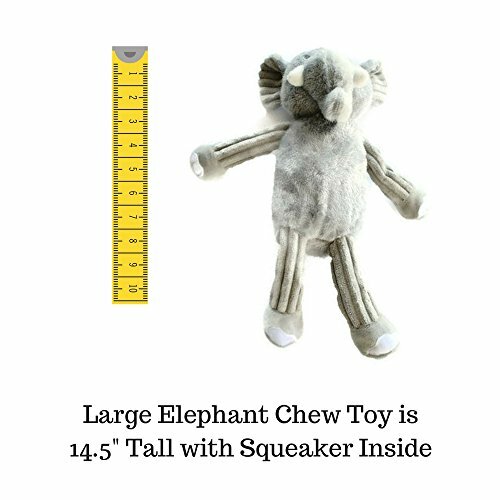 GET THIS ADORABLE LARGE SQUEAKY DOG TOY ELEPHANT 14 1/2″ FOR YOUR PUP TODAY! 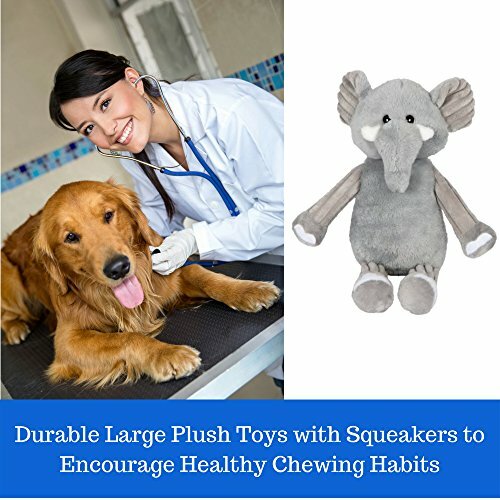 This durable elephant dog toy is stuffed in areas and stuffingless in others. Its a tough tugging pull dog toy built to last! 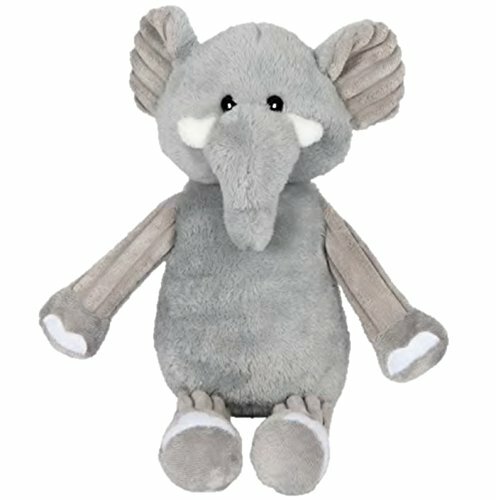 Our Elephant plush dog toy is a dog chew toy as well as a dog squeaker so as they chew they get that funny squeak for interaction. Plush soft design that won’t harm your pet; these are dog chew toys that last with durable design and doggy appeal and goes on and on. WHAT ARE YOU WAITING FOR? 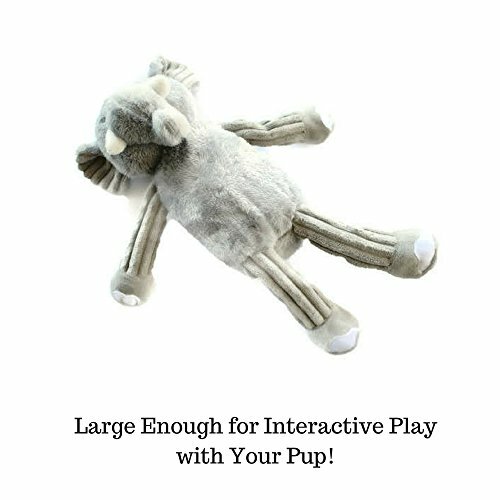 ADD TO CART AND HAVE MORE PLAY WITH YOUR PET TODAY! SATISFACTION GUARANTEED – Kelly Toy has been in the plush toy market for years and fully backs the quality and manufacturing process of our toys. We know your dog will love the dog chew toys in our Pet Collection. If there are any problems with your order, please let us know so we can address it. 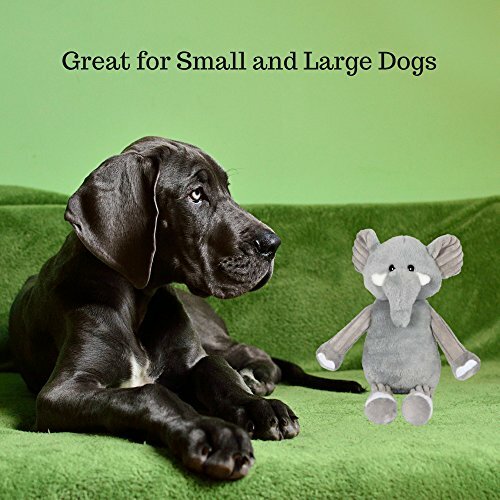 Backed by Amazon A-Z guarantee with prime available ADD THIS TO YOUR DOG TOY BOX RISK FREE TODAY!